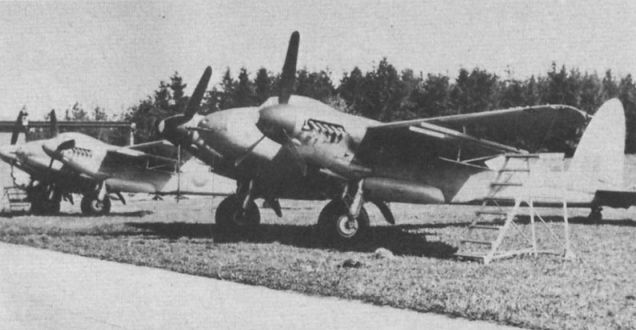 Mosquito B.XVI MM146, XD-H of 139 Squadron, landed at Kalmar, on the Swedish east coast, on July 8, 1944. 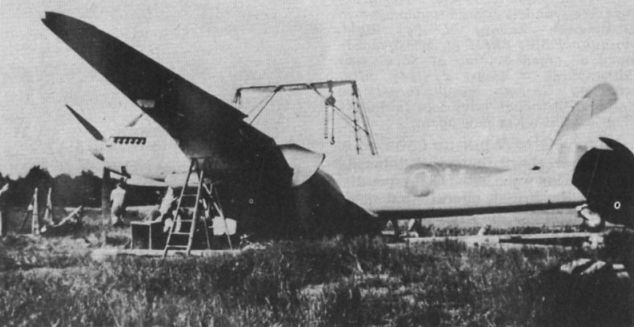 Blackburn Skua II L2942 of 801 Squadron was the first British aircraft to make a forced landing in Sweden during the war, doing so on September 22, 1940. 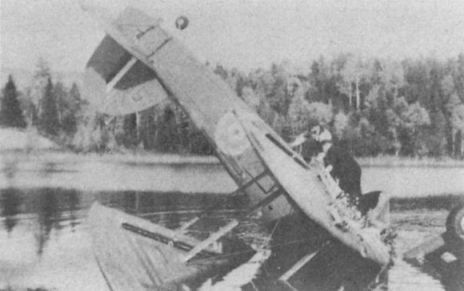 At 6.30 a.m., September 22, 1940, Fairey Swordfish I L2860 came down on the edge of Lake Krycktjarn, Jamtland. Hudson III T9439, MA-R of 161 (Special Duties) Squadron, was forced down by Swedish fighters on April 19, 1944. 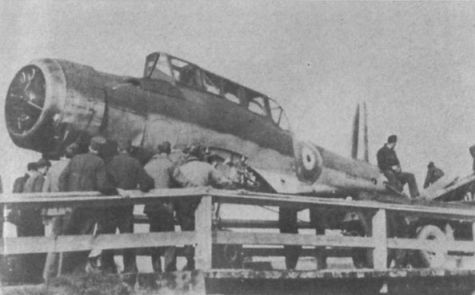 The crew insisted that they had lost their way during an instrument flight over the Irish Sea, although it is known that the Squadron made supply flights to European resistance movements. Mosquito F.B.Vl RF613 of 248 Squadron made a forced landing at Save, near Gothenburg on April 2,	1945, after attacking German naval targets at Kattegat. 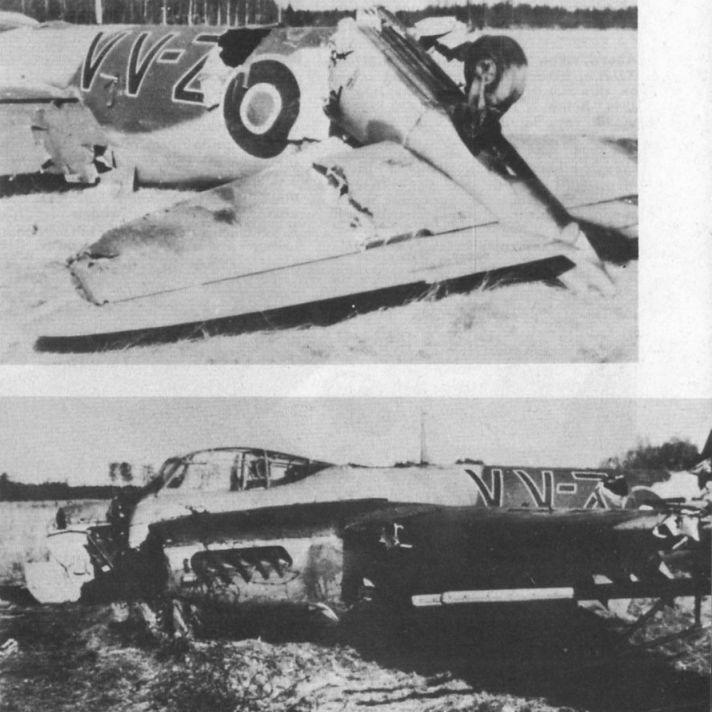 Although later sold to Svensk Flygtjanst, it never flew again. A pair of Mossies at Satends. The nearest aircraft is F.B.VI RS631 of No 248 Squadron, RAF. Both have rocket rails. 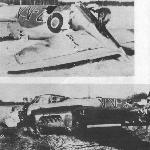 Mossie F.B.Vl RS598 of 235 Squadron made a forced landing at F7 Wing, Satenas on April 9, 1945.